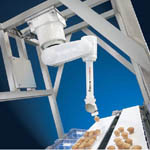 Once submitted, we will try and place you in contact with a suitable Packaging Automation supplier within 48 hours. 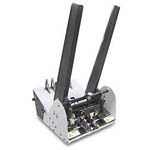 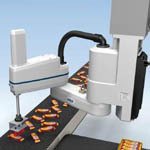 M-430iA Packaging Automation from FANUC Robotics America, Inc.
V 30 Vertical Robotic Case Packer from ESS Technologies, Inc.
S650H Packaging Robot from Adept Technology, Inc.
Automatic Packaging Machines from IPK Packaging India Pvt Ltd. 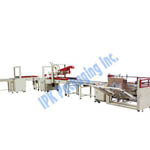 Friction Feeders from Packaging Automation Pty Ltd. 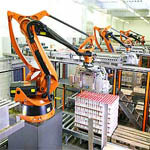 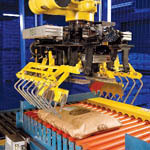 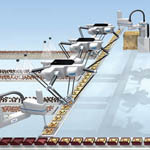 Bag Palletizing Systems from Packaging Automation Corp.